Monday: Available For Private Events. Parking lot and $5 valet. Thank you for choosing Wineworks For Everyone where the food triumphs, the wine reigns and the service sparkles. If your plans should change please let us know. See you soon! Monday nights we are closed but offer private dining of the whole restaurant for 25+ guests. 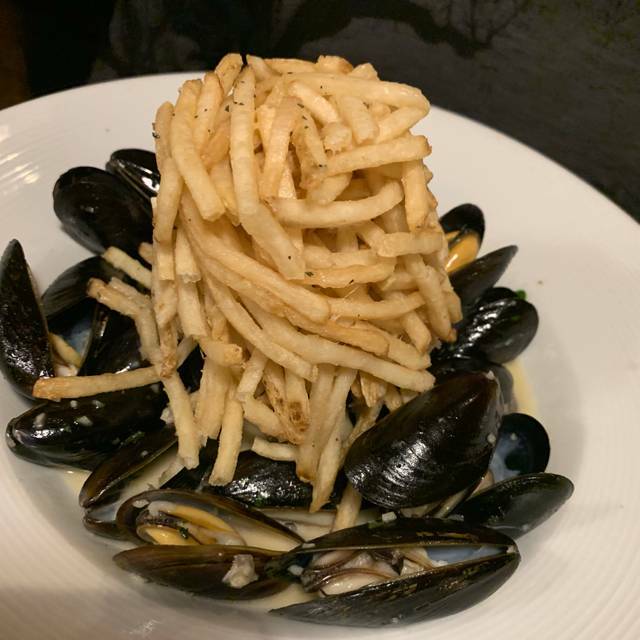 Based on the philosophy that premium ingredients handled skillfully will yield the best dishes, Wineworks For Everyone in Mission Viejo, CA emphasizes locally sourced and seasonal ingredients, minimally prepared. 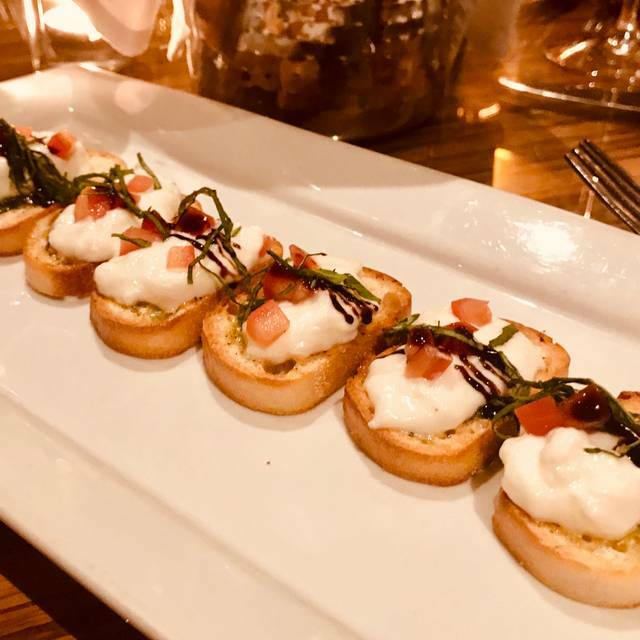 All dishes are selected to pair well with the wines in the cellar, and Wineworks For Everyone even received special recognition for its wine service. The menu at Wineworks For Everyone changes often but will include starters and shareable plates such as fromage blanc fondue, fresh salads, calamari or a unique crudo plate. There is a gourmet cheese board at all times, as well as charcuterie options. 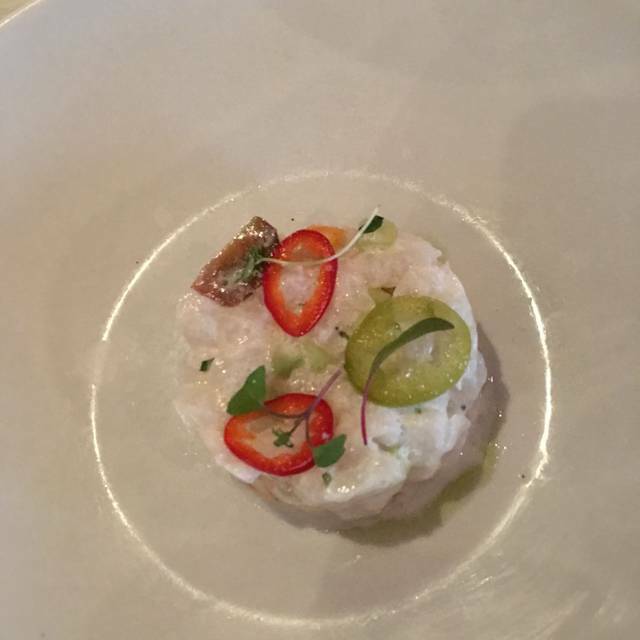 Entr�es will always include seafood, poultry and meat dishes. A true neighborhood gem! The food was fantastic. I had the pork tenderloin... it was the best I’ve had yet! 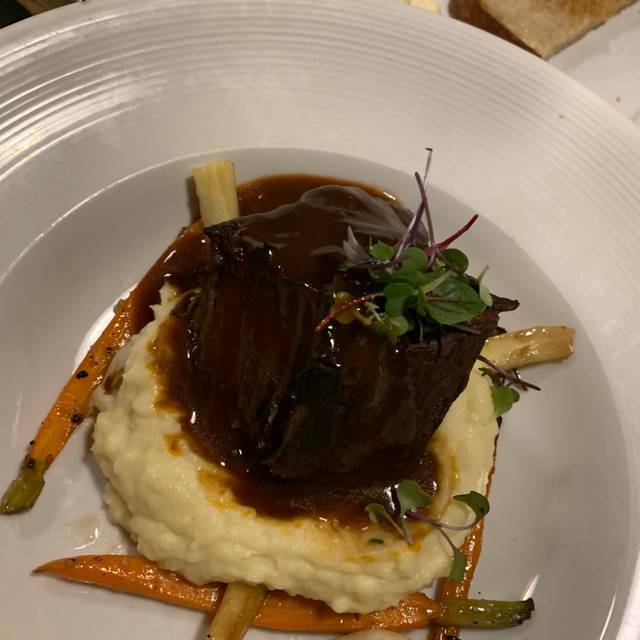 My husband had the chicken and our friends had the sea bass and short ribs. Everyone was raving about the taste and quality of their food. For desert we had cream brûlée.... also fantastic. Love this place... Will keep coming back for sure. A little pricey but it's an elevated dining experience. Birthday dinner. Superb wine list. I had lamb, he had short ribs. Both were cooked to perfection and wonderful. Dessert of creme brûlée was a great finish. Our waitress, Jill, was the best. Food was great and drinks were perfect! Darren and his staff always do a wonderful job! Their rack of lamb was amazing! 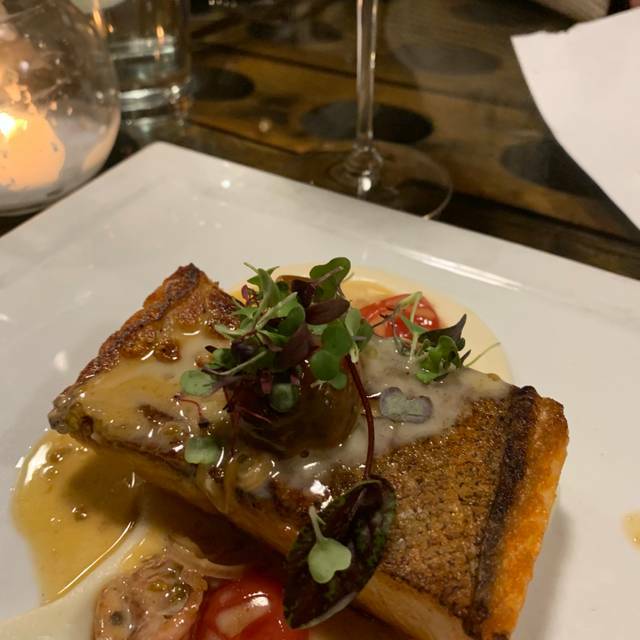 We have been coming to Wine Works for years and it is our favorite local restaurant. 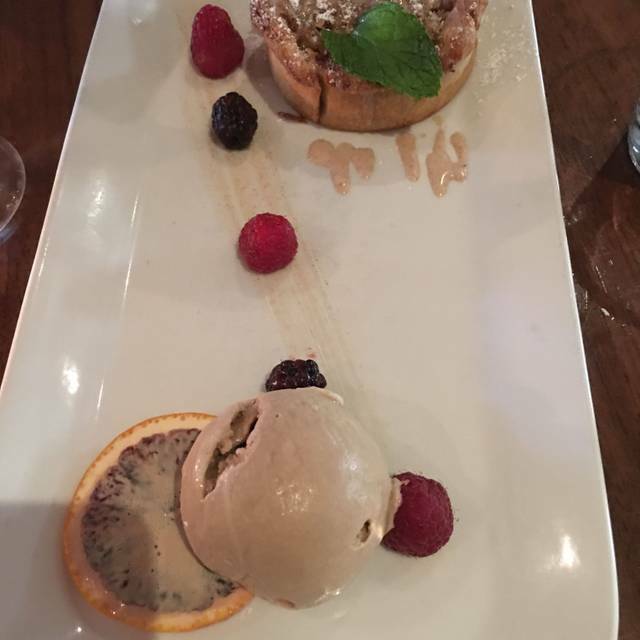 The service is warm attentive and friendly and the food is amazing. 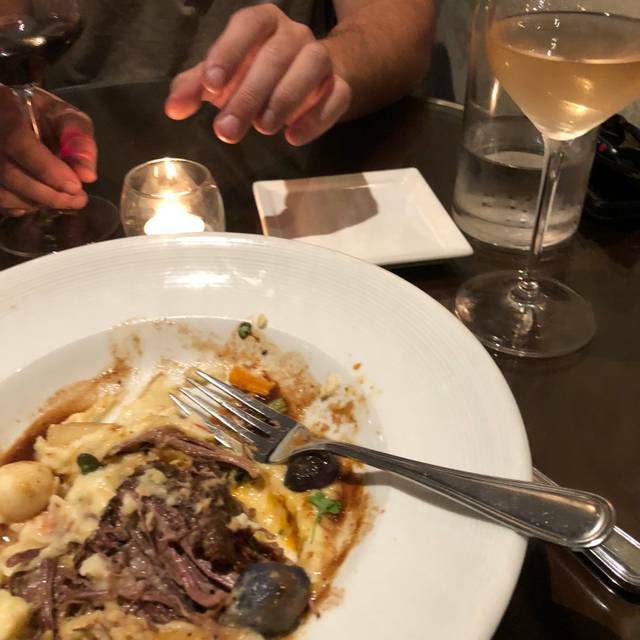 We are addicted to the Brie fondue appetizer and if I’m not devouring equally addictive short rib dinner we order the burger and wine special for happy hour which is without a doubt the best deal in town. And the Wine Works burger is to die for, so juicy, perfectly seasoned and decadent with its gourmet toppings including Brie. You might expect a very low end wine to be included with with a burger and wine special, but I always thoroughly enjoy whatever wine they choose. In another life I sold fine wines so I’m very picky about my wine but Wine Works never disappoints. Overall a Five star experience close to home, what more could you ask for? The dinner was Excellent and the service "very good" This is the place to go for both an excellent meal and fantastic service. I would highly recommend you try this place as you will not be disappointed!!!! We felt that the food was over priced for the portions that we received. Food flavor was good. Tables are way too close to your neighbors. Server was wonderful. She was very sweet and attentive. They need to tell the receptionist to stay off her laptop and greet customers. She never looked up when we left. I had an out of town guest who indicated that this was a firing offense. Incredible food and wine selection. Highly recommend the sea bass. The site says they are open until 11 so I made a reservation at 930. He called me at 8 to confirm I was coming and where I would be sitting. I confirmed with him that I would be sitting at the bar. At 930 I arrived before my guest and sat down, the bartender told me they were closing the kitchen in 5 minutes. I felt completely rushed since my guest had not arrived. Why would they allow for a 930 reservation if they were closing? I told him the site says 11 and he said he didn’t know why it did because they close at 930. If the person that called me to confirm my reservation earlier that night would have told me you close AT my reservation time i would not have driven all the way over there. I called my guest and we decided to go elsewhere. Extremely disappointed and a complete waste of my time making a reservation and for the both of us to waste our time driving down, she lives in riverside. Have come to Wineworks since they opened, always good food, good wine and the lovely Darren and Jean. Tostini with peas on the Happy Times menu was especially delicious! Food was excellent. We have the mushroom appetizer - outstanding! We each had a different entree and all of us enjoyed our selections. Then we split the chocolate lava cake for desert. Great server and pleasant music. Overall a very very nice experience and we will be back! Great food and even better service! Darren and Jean are the proprietors and take great care of their customers! Our waiter kept forgetting our order, even forgot drinks 🤔. But the food was decent & we had a nice birthday dinner for our friend! One of the best options in south Orange County. Food is always consistent and the wine options are great. Service gets slow once it gets busy. Get there super early for a seat or make a reservation. Good seating is hit or miss. This was our first time, but will definitely not be our last. The food was fantastic and the wine pairings were spot on. A little expensive, but for a once in a while indulgence, worth it. Our meal was excellent, as always. For Valentine's Day, instead of the high chairs that were the only available when I reserved dinner for 2, we were 'upgraded' to the small private room in Dublin 4. Very nice> However, my comment is that either the table needs to be lowered in that room, or the seating raised. I'm 6'2 and I felt like a small child trying to eat! The wines accompanying the price fixe menu were eclectic and excellent, and we enjoyed them though the cost of $50 pp [?] was a bit high. My total bill was $342. Darren, we're going to Ireland - Limerick, so I can swim in the Irish national masters' swim championships - and we're staying at Adare Manor from Feb 26 on, so I'm going to take your suggestion of dining at 1826, and sayin g hello to Wayne and Elaine Murphy. I'll report back after. Fantastic experience as always. Darren always makes sure a good time is had by all. Always great service, with the owner Darren there, to ensure all patrons are having an enjoyable experience! Excellent restaurant with very high quality food that is moderately priced and served in a warm and inviting setting. Their wine selection is extensive featuring Botique Wineries from around the world. Happy hour is fun and their Gastro Pub next door is a great lunch or after work stop. Both the restaurant and Pub are owned and operated by a delightful IRISH family. Do Not miss this place!!! Consistently really good....my first time guest was impressed! Host was awesome - super friendly, professional and personal with greetings and names on our table card. Food and wine were excellent. Nice atmosphere, great local gem. Thank goodness two incredible dining experiences in south OC. 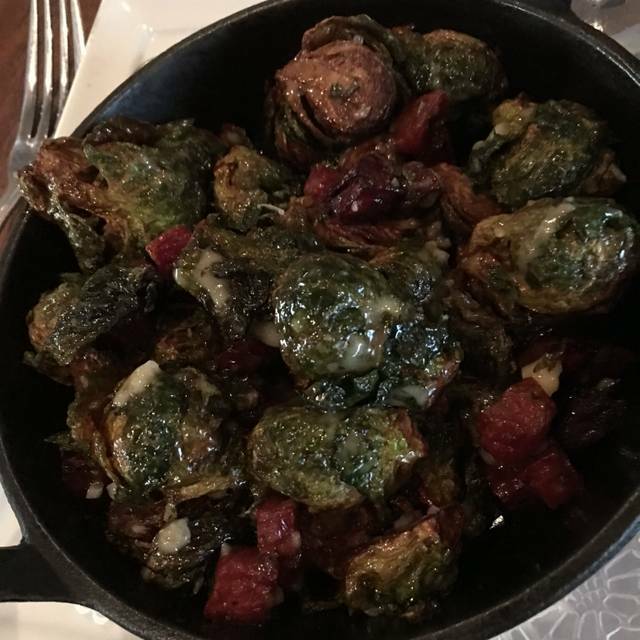 The food is incredible and the staff are so knowledgeable about the wine and the food. Mussels and Salmon are the best. Celebrated my 60th Birthday at Wineworks and it was great!!! Service, food, and wines were fabulous. We will be back. Great food! Decor starting to get a little tired. This was our 2nd time at the restaurant in a week. We had such an awesome meal we returned with another couple. The staff is so friendly and we love the atmosphere. Unfortunately they were out of salmon which is one of the dishes we returned for.... so husband had the mussels instead but was so disappointed about the salmon. 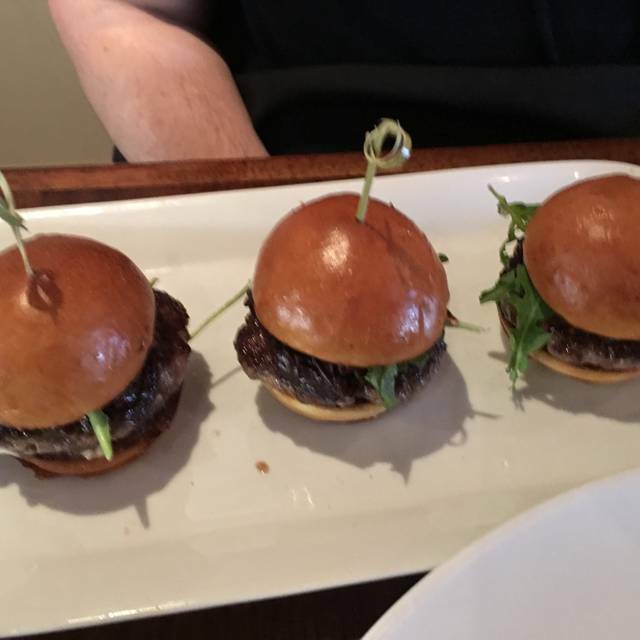 I tried the sliders and they were very rare... only ate one of the three. Wasn’t a fan. The other couple both Had the chicken and raved About how tasty it was. We started with calamari, it was fresh and delicious. Would order again. Wine was excellent and our server was great. Get ready to wait between appetizers and entrees. Both visits we’ve experience a bit of a wait between courses... so be prepared. All in all we’re still fans and will return! This is an excellent restaurant. You will have an outstanding meal and a great time!!! Just make sure you make reservations early as this place will fill p fast. But very rememberable!! Don't miss this place! !